Are you ready for a Yoga Adventure in Nature and an Incredible Cultural Experience on spectacular Haida land? Focus on personal joy, cultural discovery and mind-body rejuvenation for a whole week! Choose from two different amazing retreats – read more below. 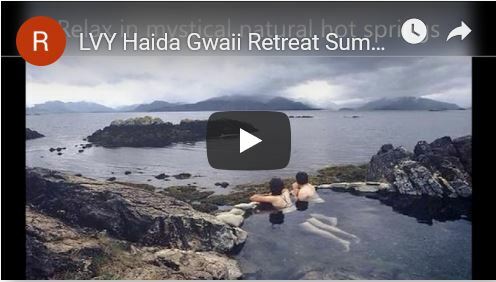 View our new video and check out some favourite memories of Haida Gwaii retreats over the past 2 years! This retreat is designed for young adventurers to journey through the fascinating land and First Nations culture of Haida Gwaii. 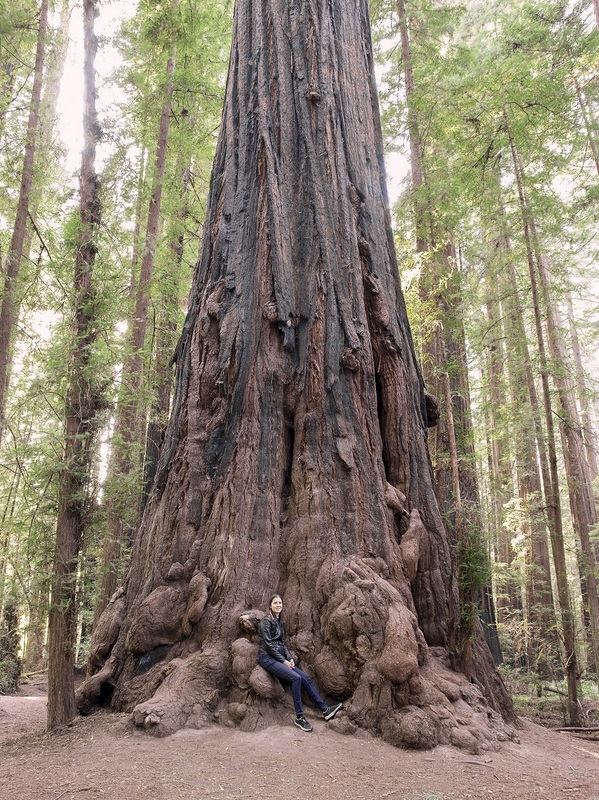 Meet artists, carvers and outdoor guides who are experts in the knowledge they want to share to inspire and connect with the healing qualities and strength we can find in nature. Represent your community, learn about reconcili-ACTION, accurate history, and an understanding of indigenous rights, residential schools and reconciliation. Learn about the Stewardship Laws and Watchman Camps from Haida leaders and stay in a long house on Swan Island. 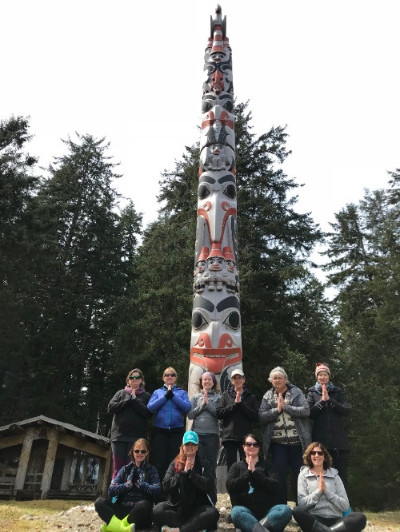 This trip has a special 2-day event in outdoor education at Gwaii Haanas National Park Reserve, National Marine Conservation Area Reserve, and Haida Heritage Site led by personal Haida guides from Haida Style Expeditions. Professional guide and very experienced teacher, Ben Cochrane, from Gwaii Land Tour Company will lead in the North Island, Tow Hill, Port Clements, and Tlell. Begin your journey and step foot where few have gone before in remote Haida Gwaii: a unique and sacred healing place. 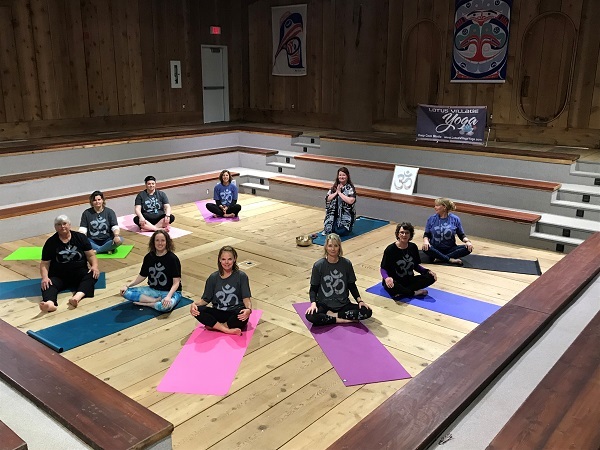 Replenish your soul and restore inner peace with daily yoga, meditation, and mindfulness practices in remarkable locations ~ in the Haida Heritage Centre, on Tow Hill, in the deep & silent forest. Focus your mind and body on health, happiness and exploration as we embark on a once in a lifetime trip. Extra-Cost Add-on: BONUS* a 3 day ticket to the Edge of the World Music Festival Aug.9th, 10th, 11th. 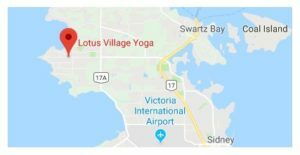 Option to camp or stay at a Lodge. Get exclusive access to Haida artists & carvers to learn from their personal studios and their creative history. 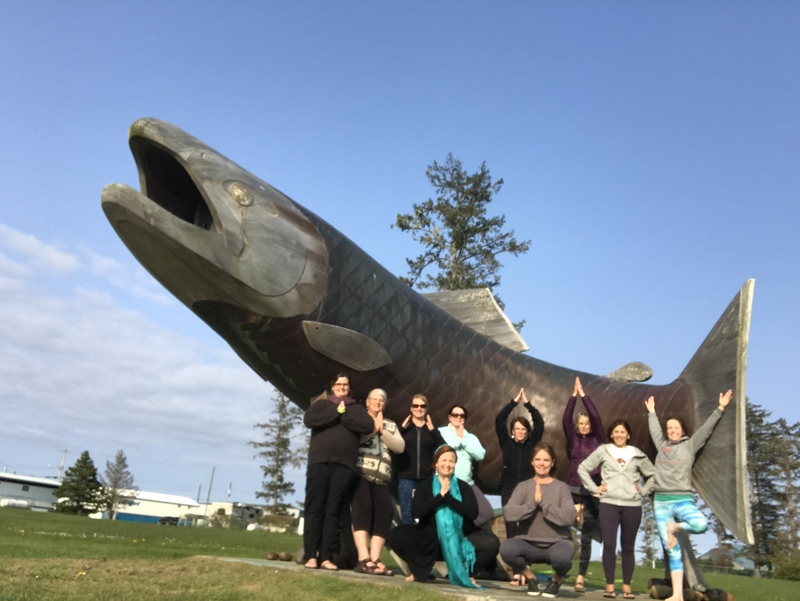 Private Tour of the Haida Heritage World Class Museum AND BONUS Yoga practice IN the museum. 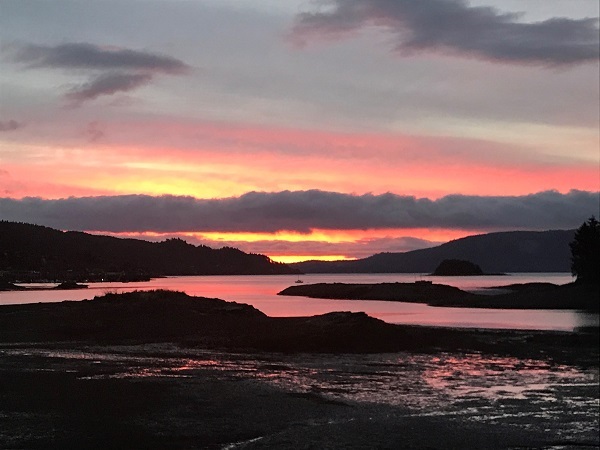 Gwaii Land Tours takes us to comb agate beach and visit the North Shore sandy beaches with a view known as “Hawaii North“ long beaches, shipwrecks, hiking, gorgeous- and many more surprise moments…. 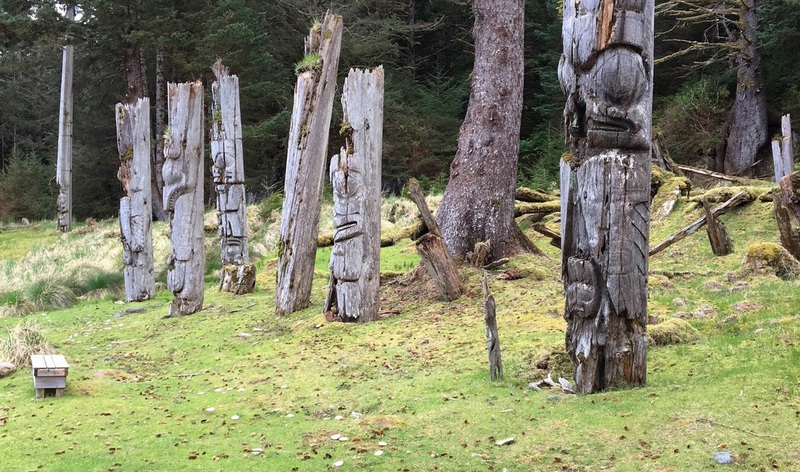 Explore the ancient Totems at the sacred UNESCO Heritage Site at SG̱ang Gwaay with private guides to teach us the Haida History. Spend your summer vacation on a retreat to reset yourself in amazing Haida Gwaii. Your money goes further when it’s spent in your own province! Keep in touch with us and we will make sure you have all the latest information – including advance notice of remaining spots on this trip before they’re gone! Contact us to join our exclusive mailing list.